Pop sensation Justin Bieber is 'heartbroken' after his pet monkey was seized by customs officials - because the Baby singer demanded Mally accompany him on a long-haul flight to Germany. Canadian Bieber's increasingly bizarre behaviour is concerning aides after he insisted Mally travelled on his private jet - even though he had no paperwork to show to customs officials in Munich. According to sources the 19-year-old, who had travelled from LA to Munich, was 'detained for some time' by furious customs officers who demanded to see a health certificate for the monkey - which Justin could not provide. 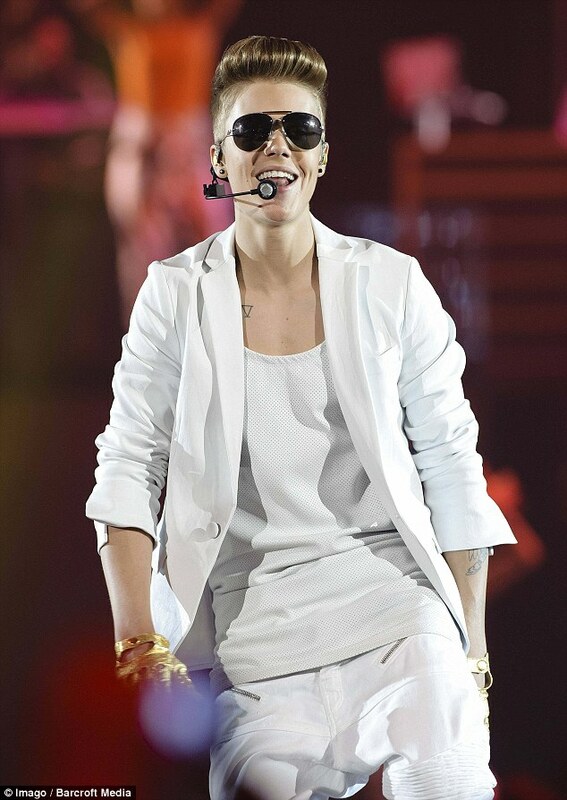 Mally is now in quarantine and teen idol Justin could face prosecution from German authorities and a £10,000 fine. A source told The Sun: 'He and Mally go everywhere together. He will be heartbroken. 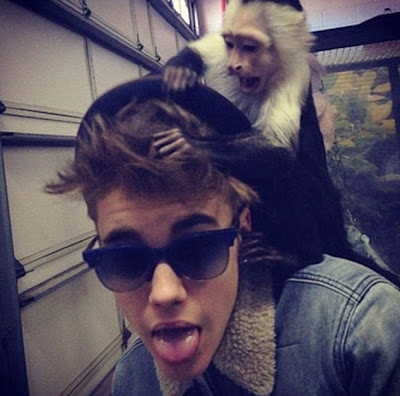 The friend likened capuchin monkey Mally, who was given to Justin as a birthday present from music producer Jamal Racshid, to Michael Jackson's beloved pet Bubbles - who accompanied the tragic singer to a number of concerts. 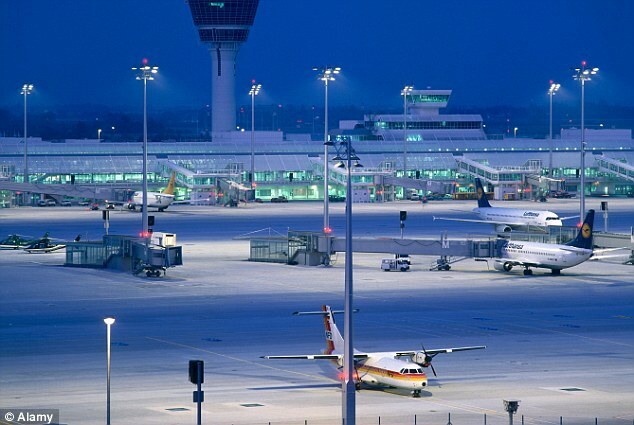 Customs officials in Germany demand to see detailed paperwork from pet owners, especially if the flight originated from outside the EU. Justin has been on a hectic schedule, going from Poland to LA on Monday in his luxury Cessna Citation, and then onto Munich on Thursday. It is thought the Boyfriend singer travelled on to Austria by bus - but without his beloved pet. The superstar denied he was having a breakdown after he kept fans waiting for two hours at the O2 in London and then went on to swear at photographer in a bizarre rant. It is thought the 'Beauty and the Beat' hitmaker used his ex Selena Gomez to keep him on the straight and narrow and without her guidance he hasn't been able to keep himself grounded. HollywoodLife.com were told: 'It's so awkward. I mean Justin did a good job on the show, but no one wants to watch it again and again.